No matter how much you use social media, you probably haven't used Google+ very often, if at all. Personally, until I began writing this piece, I'd completely forgotten about the platform. Unfortunately, whether you've forgotten about it or not, if you have a Google+ account, your data may have been put at risk. According to a blog post published by Google today, the company discovered a "bug" in one of its Google+ "People APIs" that exposed some private user data to third-party developers. The exposed data includes occupations, genders, ages, and email addresses of many users. This information was exposed regardless of a given user's privacy settings. Google claims that it "discovered and immediately patched" the bug in March 2018, but the flaw has existed since 2015. Google says it hasn't found any evidence that developers were aware of the bug, so it's unlikely that anyone abused it. However, the fact that this vulnerability existed for long -- even if it didn't expose any particularly sensitive information -- is cause for concern. It seems Google agrees. This privacy breach, in addition to dwindling user numbers and engagement, has prompted the search giant to shutter the consumer side of Google+. This shut down will come after a 10-month "wind-down" period, which ends next August. 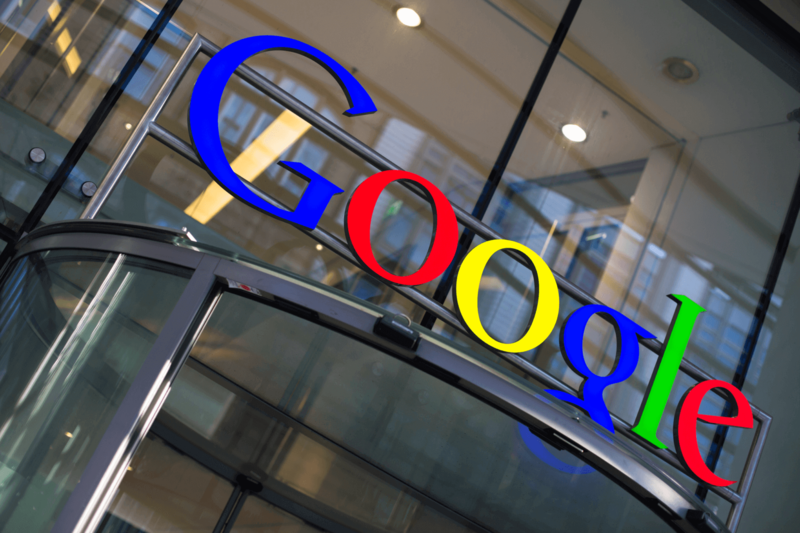 Enterprise users will continue to have access to the platform for the foreseeable future - Google says the social media website is better as an enterprise product, anyway.